This kit will fit all 2012 Kia Souls regardless of wheel size. 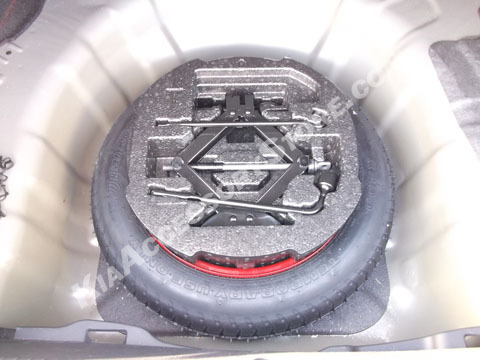 We're very happy with this spare tire kit. Thank you very much. It said we need to put air in it but it feels like there already is air in it. Did you inflate it?